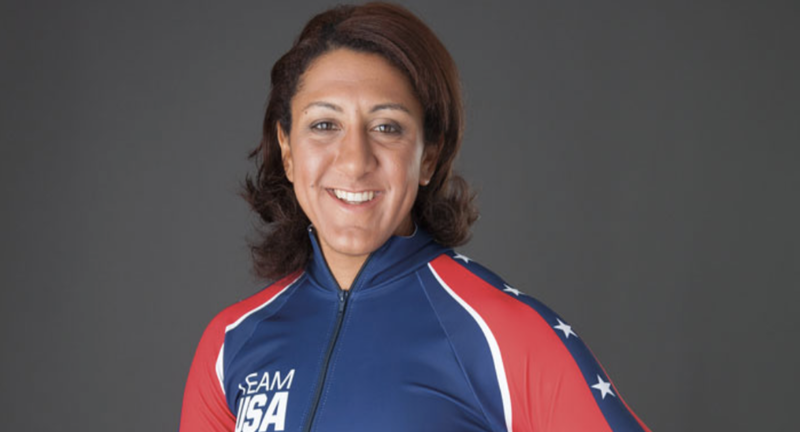 Meyers Taylor has her name written across many record books and is continuing to leave a lasting imprint as the acting President of the Women’s Sports Foundation. She has seen many instances of gender inequality in the athletic community and is hoping to make changes towards equality. Meyers Taylor looks back at her past to see how it has impacted where she is now, and where she hopes to go. Theo took some time on his off-day to talk with LRT Sports about his experience as a Division I basketball player at Marquette University and advice he has for prospective athletes. LRT Sports and CrampsAWAY – The Perfect Team! Smart student-athletes do their “homework” before choosing a college or university sports program – and that’s where LRT Sports nails it! But the smartest future champions also have a competitive advantage in every game or race: At top-ranked schools across the country, athletes trust all-natural, non-pharmaceutical CrampsAWAY products to stop muscle cramps instantly, or even prevent cramps from happening in the first place! Alabama football player, Michael Collins, completed his walk-on process last year and is now a member of the #2 ranked football team in the nation, Alabama! Michael states, “The most important part about becoming a walk-on is being confident. Do not be afraid or timid; go into the process trusting in yourself. Like the game itself, basketball recruiting guidelines are rapidly changing and Keirsten Sires offers knowledge and advice to slow it all down.